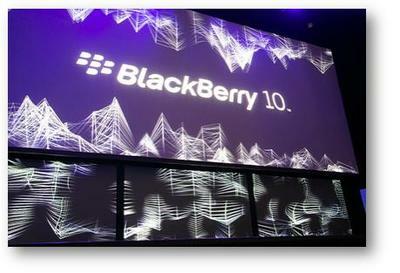 Following a very lengthy wait, Research in Motion is finally going to launch BlackBerry 10. The Canadian company has today announced that it will hold simultaneous launch events around the world on January 30, 2013, during which “details of the smartphones and their availability” will be announced. “Our team has been working tirelessly to bring our customers innovative features combined with a best in class browser, a rich application ecosystem, and cutting-edge multimedia capabilities,” said RIM President and CEO Thorsten Heins on Monday. RIM has been seeding BlackBerry 10 prototype devices to software developers since the platform’s initial unveiling, so we’re already somewhat familiar with what it has to offer. But we’re still incredibly excited to see the finished product running on real BlackBerry 10 devices. RIM has promised that it will unveil two new devices in January, which are expected to be the previously leaked L-Series and N-Series devices. The former is a touchscreen device without a physical keyboard, while the latter takes the traditional BlackBerry form.